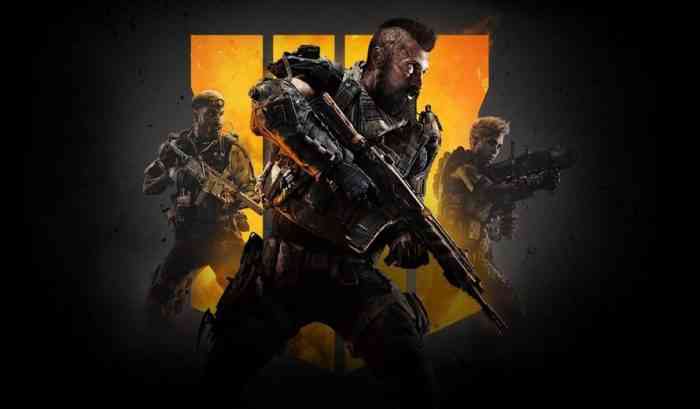 Call of Duty: Black Ops 4 topped the recent UK sales chart and, according to an official press release, had the biggest launch day digital sales in Activision’s history. However, according to GamesIndustry.biz, the physical first-weekend sales of Black Ops 4 in the UK were nearly 50% less than those of Call of Duty: WWII. Our review of the game was pretty positive and described it as “the most definitive and complete Call of Duty multiplayer experience”. What do you think of this sales news? Let us know your thoughts in the comments section below.